Homebirthmom.com is a website dedicated to empowering homebirth. 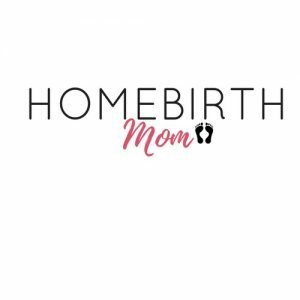 Read amazing stories of homebirth moms and their experiences having their babies at home, as well as tips for your own homebirth experience. If you are thinking of having a homebirth, homebirthmom.com is worth checking out. If you have a homebirth story to share email ihomebirthmom@gmail.com. “Is a Homebirth Right for You?” is the title of a new soon to be released nonfiction book! This book will help you make the decision of where to have your baby. To get early access and help spread the word, just join the launch team. You bring your kid to the doctor and they just start talking to you like your kid’s not there. Pediatricians remember: Kids hear what you are saying and understand a lot of what you tell their parents. When my son was 6 years old, he was really short. 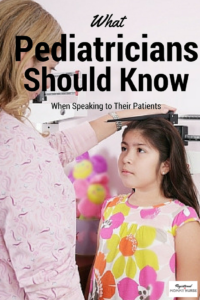 My pediatrician began to discuss his height with us, and told us in a very serious manner that my son’s height doesn’t even plot on the charts, and that he would like to send him for further tests to rule out any abnormalities. 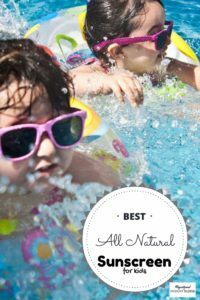 Trying to find the perfect all natural sunscreen to use on my kids took some trial and error. The Duke and Duchess of Cambridge, together with Prince Harry, are taking the world by storm with their campaign to start the conversation around mental health and remove the stigma around opening up on personal challenges. Emotional pain is worse than physical pain and the high rate of suicide around the world, is testament to that. End the pain, start the conversation. Find someone to talk to and open up. 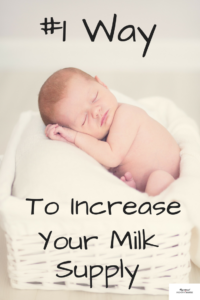 Do you want to learn what the #1 way to increase your milk supply is? I have nursed 5 babies, and one challenge I have had consistently each time is keeping up my milk supply- especially once I went back to work. 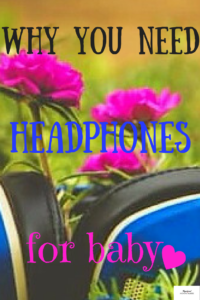 Why would you buy noise cancelling headphones for your baby? No, this is not a joke! Look: the first time I heard about newborns’ sensitive hearing was from my speech therapist friend who was sitting out a friend’s wedding in the lobby holding her infant. I am a big believer in bottlefeeding. 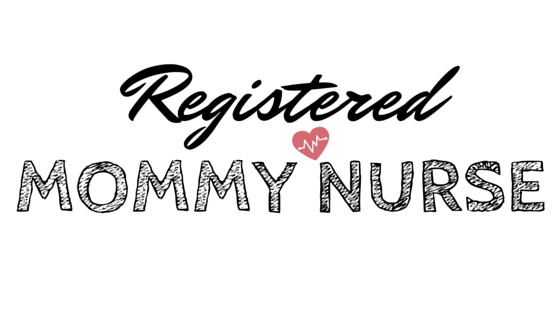 You’re probably thinking: You’re a nurse and you don’t believe women should breastfeed? 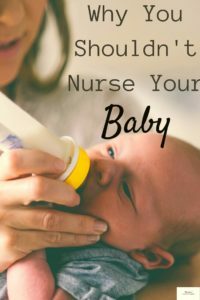 Let me start out by saying I nursed all of my babies, and when I was a maternity nurse I encouraged new Moms to nurse their infants. Having said that I truly believe that not everyone should be nursing. Why Should I Give My Baby a Pacifier? I know Moms who refuse to give their babies a pacifier. They’ve heard all the horror stories of breaking a big kid’s pacifier habit, and they don’t want their baby having anything to do with it. They’re risking ending up with a thumb sucker, which is a habit that’s 10 ten times harder to break. You can’t exactly take away their thumb!